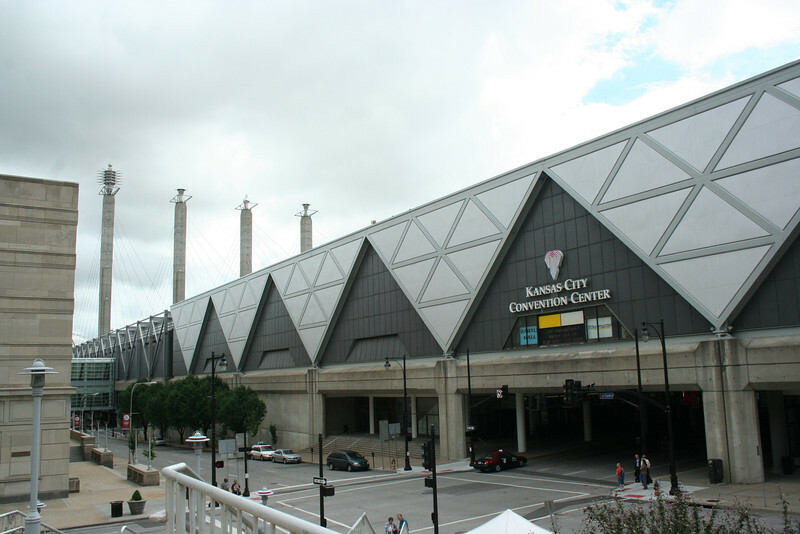 Convention center. Those tall things are just "art" I guess. Someone suggested that they may represent steamboat stacks.